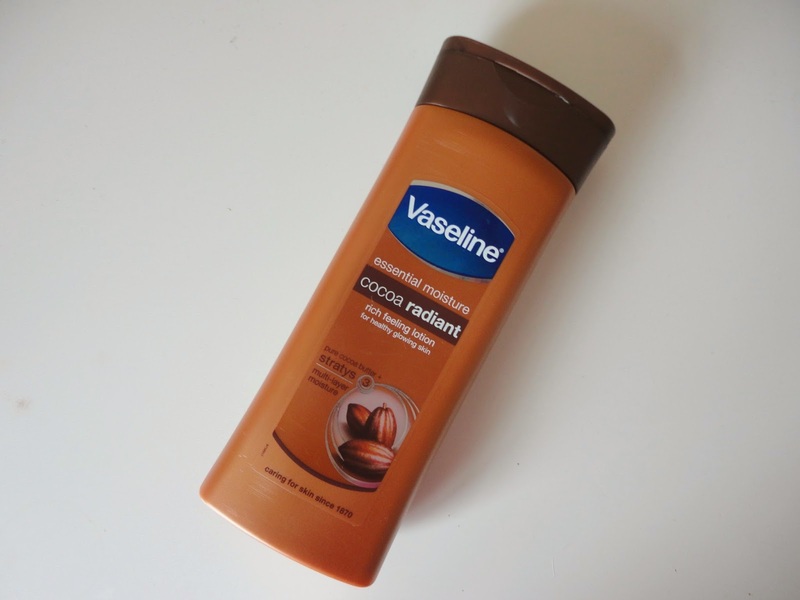 I've decided to bring you a 'Budget Buy' post every Friday as a little series, so my first pick is the Vaseline Cocoa Radiant Moisturiser! I've been using this for a good 2/3 weeks now as I needed a new moisturiser and I'd heard good things about the Vaseline range. I'm someone who does try to moisturise their body pretty much everyday, and I like putting a richer one on in the evening so I wake up with super smooth skin. I've found that this one does the job well, sinks in nice and quickly and has a nice subtle scent, nothing too overpowering. The one niggle I have with this is that as it is so rich, I can often still feel a sort of residue of it on my body the morning after, and it does feel slightly uncomfortable until you wash it off in the shower. However, for £2.99, I can hardly complain! Plus, they do have other scents in the range, I think the aloe vera one is a lighter lotion, so I might look to try that next.